University decisions to avoid fossil fuels may boost donations from alumni, according to the results of national polling by The Australia Institute. The research also shows that most Australians agree that universities should avoid investments in fossil fuels. The Australia Institute is an independent public policy think tank based in Canberra. It is funded by donations from philanthropic trusts and individuals and commissioned research. According to the polling, three in five people agreed universities should avoid investments in fossil fuels, including one in five who strongly agreed. Support was higher among younger people and among those who agree with the science of human caused climate change. 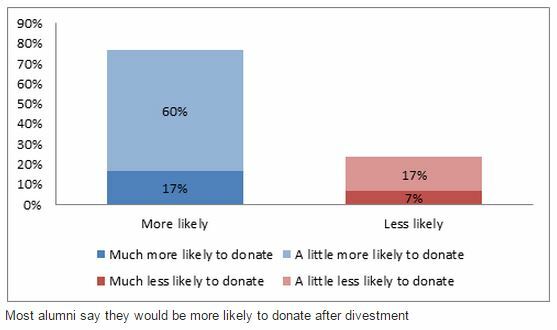 Most university alumni polled said they would be more likely to donate if their University avoided fossil fuels, a net increase of one in ten alumni being much more likely. “Universities face strong standards, but people also say that University decisions may influence their own. It means that people recognise Universities as leaders,” Swann said. 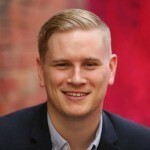 “While many Australians say they are prepared to switch superannuation funds to avoid coal and coal seam gas investments (28 per cent of $2 trillion total funds), others remain unsure (37 per cent). The report outlines initial partial announcements from ANU and University of Sydney and comes as some Australian Universities are reviewing their policies. Swann said Melbourne University is considering plans for a “Charter of Sustainability”, which may include ethical investing. He said the Royal Australasian College of Physicians recently banned fossil fuel shares due to health impacts. Oxford and Edinburgh Universities recently banned coal and tar sand oil investments and Norway’s $US900 billion wealth fund dumped coal investments as unethical. “Universities can be a moral compass for society, so it matters which way they are pointing. I hope this report helps the sector deliberate on the role they are going to play,” Swann said.